改變圖示大小? 你試下用呢個Images Easy Resizer APP 試下得唔得. 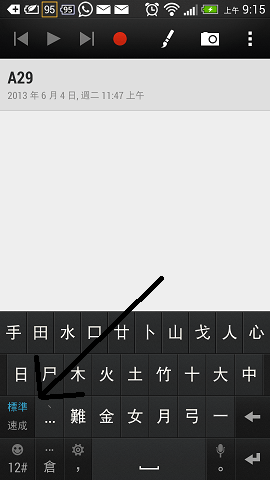 資訊欄會出現一個keyboard icon你按入去個keyboard icon再按set up input method將你需要的需要的app按on出返去再按個keyboard icon就可以設定你需要的輸入法以預設. 想問下htc one雙卡機可以開2個whatzapp用嗎？ 日本定中國的版本較好？ thanks so much!! 又有條問題: 關於用facebook 登入 去做備份 ，個 htc backup file 係放左係邊 ?? 因為選擇個時有得選 "使用facebook 帳號登入" 的 .. 請問你有冇呢個選項? ?